More about the Red Sox greatness or the Dodgers underperforming? What do you make of Jim Boeheim’s comments? 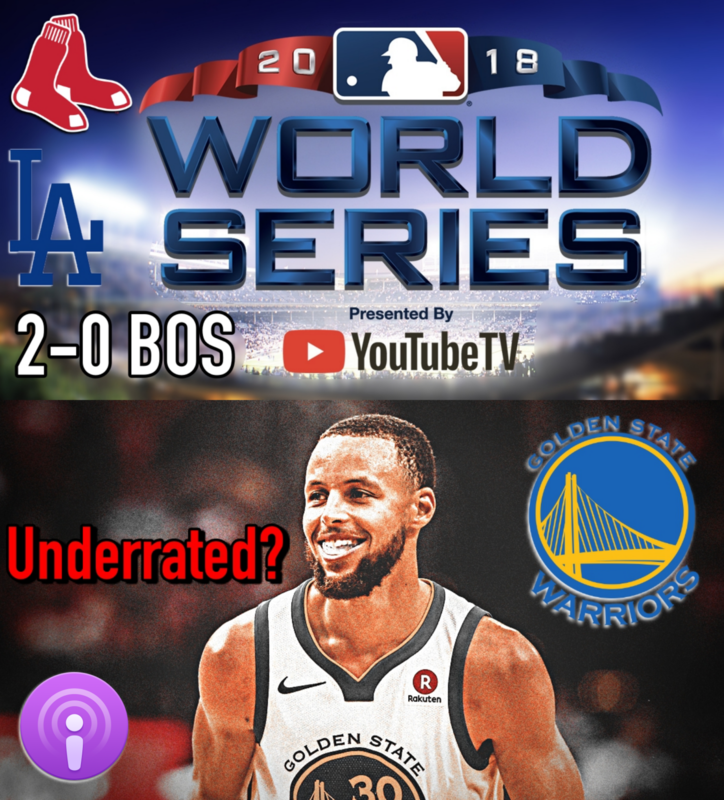 Is Steph Curry still an underrated player? What is your Eastern Conference standings prediction? Should fans be buying in on Trae Young’s early success? Should Gruden’s job be on the line already? Who wins tonight: Dolphins or Texans?